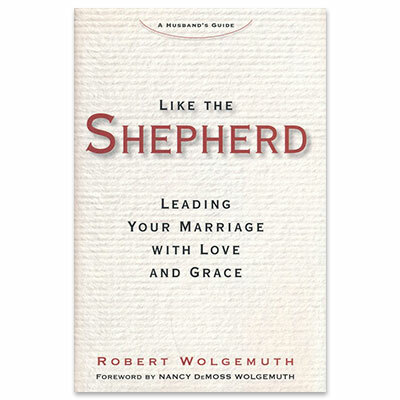 Robert Wolgemuth is the author of more than twenty books, including The Most Important Place on Earth, She Calls Me Daddy, and She Still Calls Me Daddy. His first wife, Bobbie, died after nearly forty-five years of marriage, and in 2015 he married Nancy Leigh DeMoss, the founder of the Revive Our Hearts ministry. He is the father of two grown daughters and grandfather of five. Robert and Nancy live in Michigan.